Brain health is one of the most pressing health challenges facing Canadians. Surpassing cancer and cardiovascular disease in their magnitude and impact, disorders of the brain account for 13% of the global disease burden. Brain Canada and the Huntington Society of Canada are pleased to launch the “Creating HD Clinician-Scientist-to-Patient Virtual Networks” Multi-Investigator Research Initiative (MIRI). This joint initiative will support two three-year MIRI research projects which connect clinicians, scientists, and the Huntington disease (HD) community, in a manner that can be demonstrated to create a collaborative HD Clinician-Scientist-to-Patient Virtual Network. Now, thanks to a three-year $950,000 grant from the Huntington Society of Canada and Brain Canada, Dr. Blair Leavitt and his team can advance research into gene-silencing. 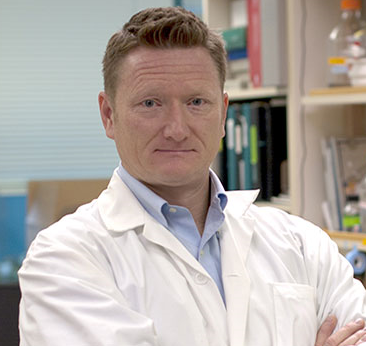 According to the University of British Columbia’s Dr. Blair Leavitt, gene-silencing (otherwise known as huntingtin lowering therapy) offers a promising way to slow or stop Huntington disease (HD). By using anti-sense oligonucleotides (ASOs) to prevent the HD gene from producing huntingtin protein, this approach targets the disease right at its root. Read more about Dr. Leavitt’s research here. 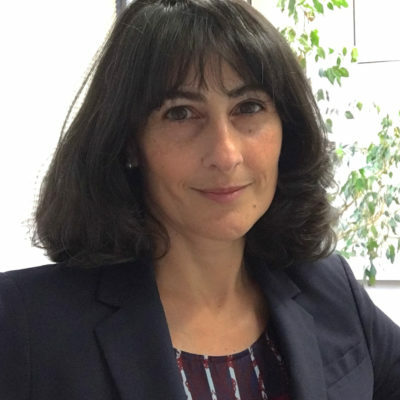 Thanks to a three-year $900,000 grant from the Huntington Society of Canada and Brain Canada, Dr. Simonetta Sipione is investigating exactly how GM1 creates dramatic results in the brains of mice. Understanding the mechanism in more detail will help her team translate their discovery into potential treatments. “The more we know about how GM1 works, the easier it is going to be to move it to a clinical trial,” she explains. Read more about Dr. Sipione’s research here.